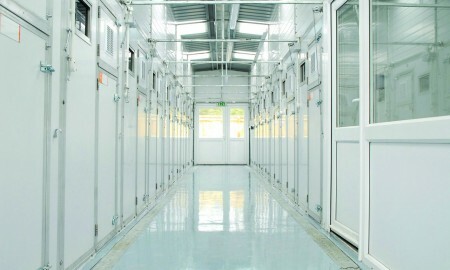 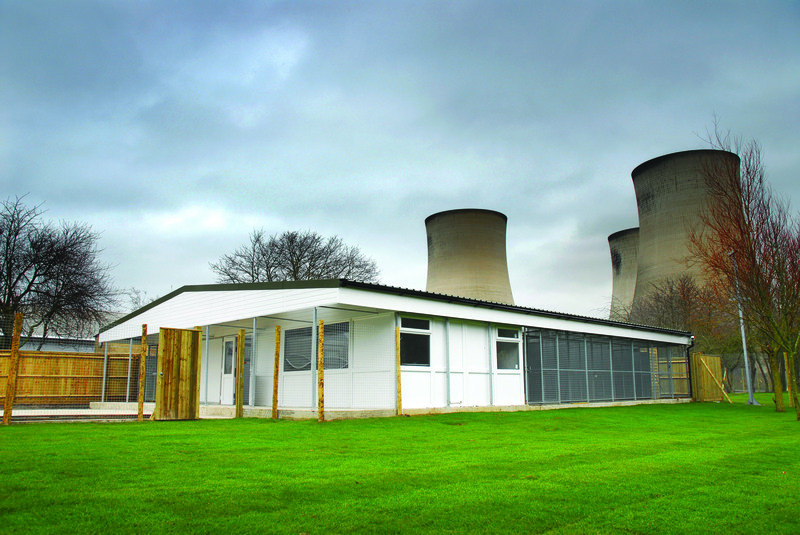 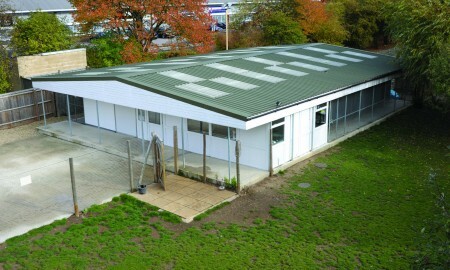 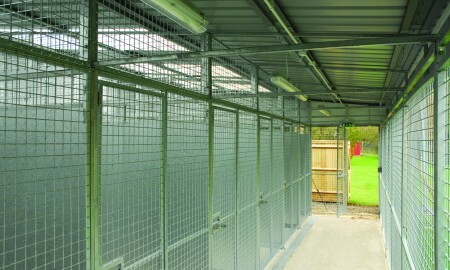 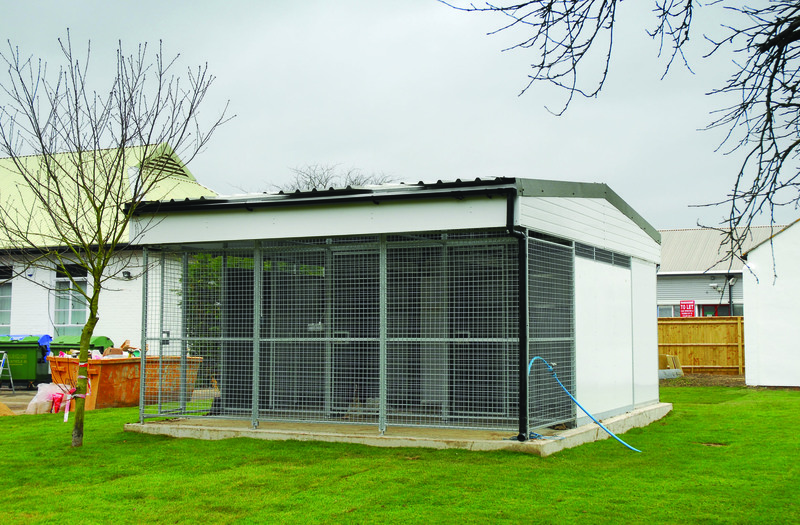 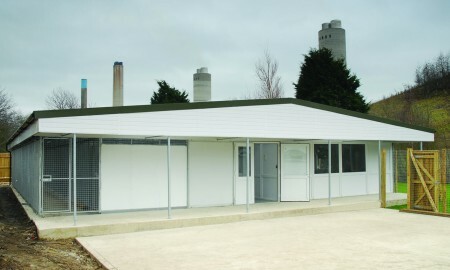 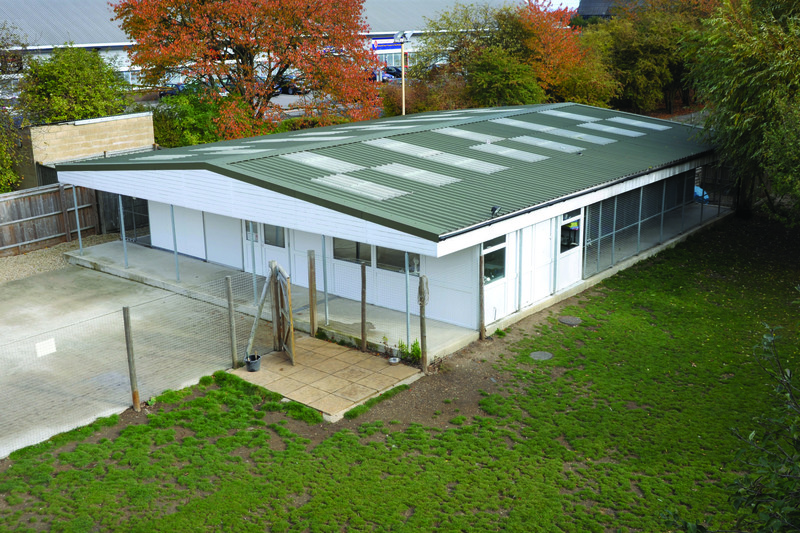 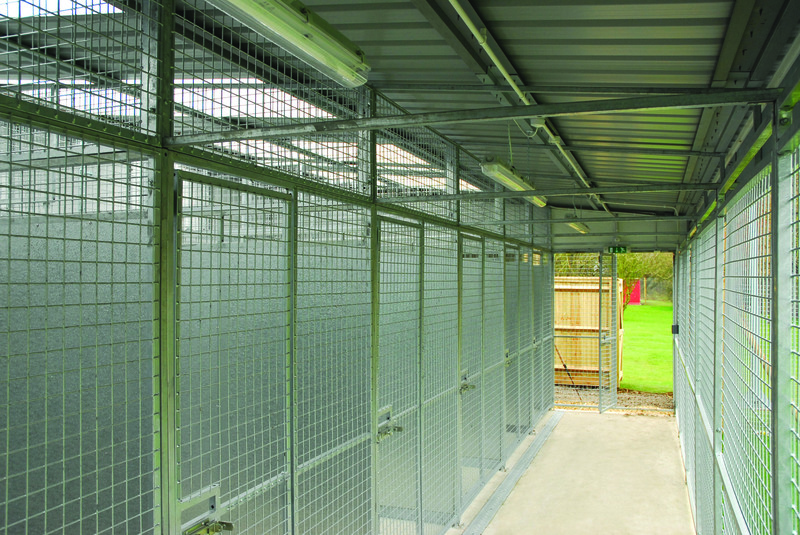 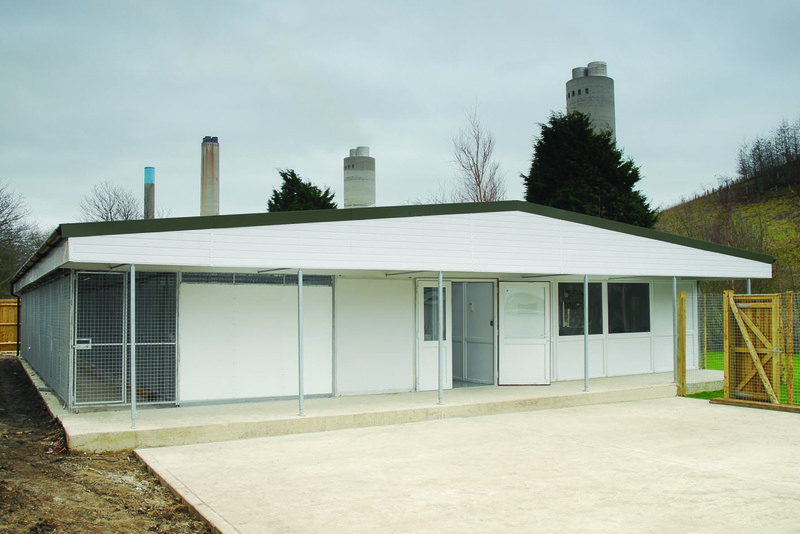 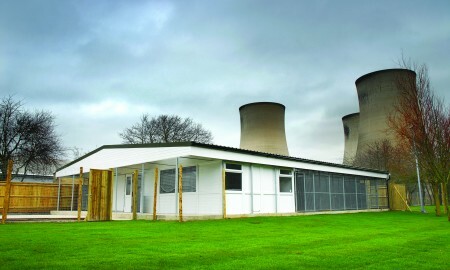 ICTS (UK) had a requirement for a kennel and office facility for their security business. 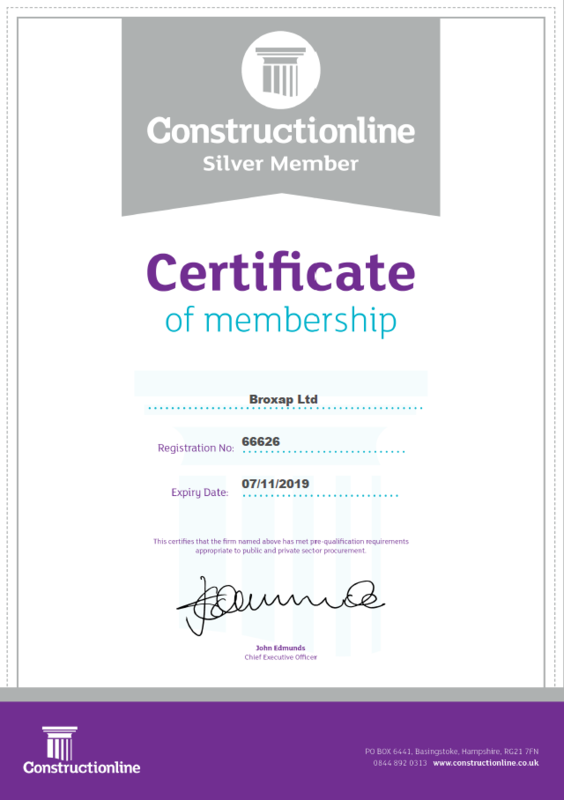 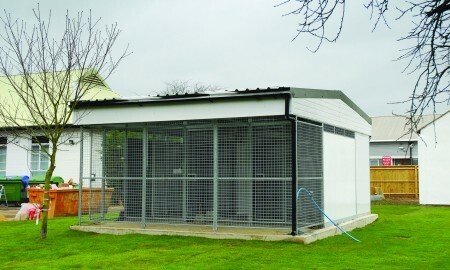 Broxap installed 17 kennels complete with offices, three isolation units and a number of double units at individual handlers houses to allow the dogs to go home when their shift is completed. 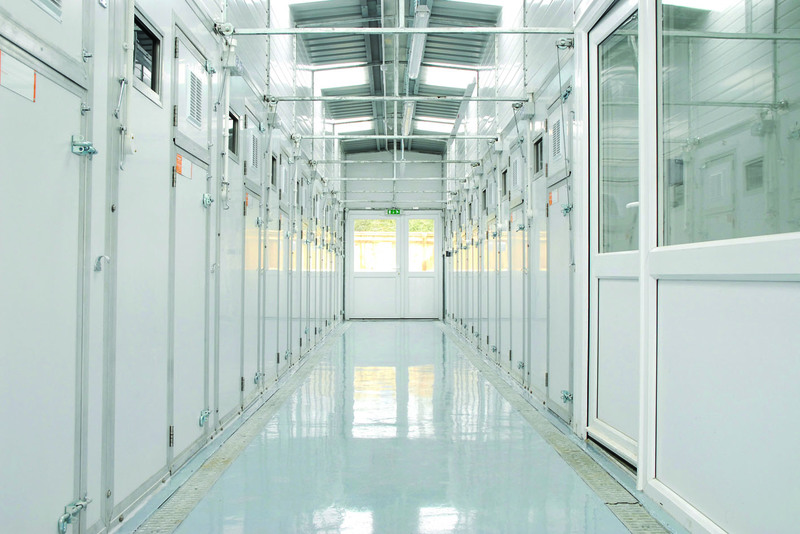 ICTS has developed a wide client base serving aviation, maritime, rail, academic, healthcare, corporate, sports and public sector organisations.